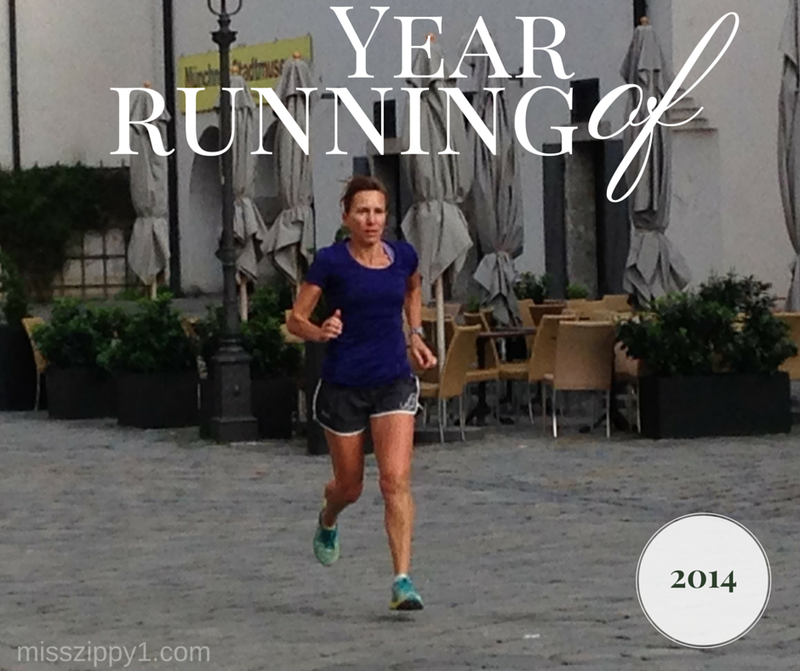 I'm linking up with Miss Zippy for this post: Here's looking back at my favourite running moments of 2014! You can also link up to share your year of running, or alternatively just pop by Miss Zippy's site and check out everybody else's posts! This would have to be the Fish River Half that I did in September. It wasn't a big or glamorous race by any means, but for me it was perfect in every way: I clocked a PR; got a nice big cash prize for being the third lady home; and running in beautiful Namibia was a huge highlight. It was also my fourth international race, and I had the privilege of sharing it with my kids, dad and stepmom. Definitely a race to remember. Without a doubt our first run together as a family of four. I was giddy with excitement throughout the entire run and couldn't stop smiling for days. Run of the year, for sure. My parkrun barcode card! 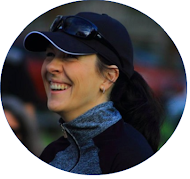 I discovered parkrun in 2014 and my life will never, ever be the same again. I love the concept. I've done 10 parkruns to date and can't wait to do more. As a fellow mom of two, my lovely cousin gave me this piece of advice: Be adaptable. Best. Advice. Ever. Both in running and in life. Thanks, R! My friend, Anna. She's a fellow mama runner (of three!) 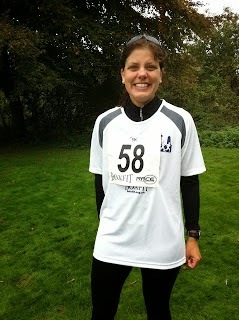 and parkrun junkie, whose levels of energy, calmness and resourcefulness simply astound me. Her running has gone from strength to strength in 2014 and I know that the best is yet to come for her. You're an inspiration, A! 6. If you could sum up your year of running in a couple of words, what would they be? Humbling. 2014 was a tough year for us on a personal level, and even though I had some amazing runs and races, it wasn't a stand-out year for me running-wise either. Buuuuuut, here's to some amazing running (and other!) highlights in 2015! P.S. : We're in the running for the Virtual Running UK 2014 Blog Awards (see link here)! Honoured! Had to follow that link to the Parkruns…what a great series it sounds like. And I love reading of adventures around the world. How cool to run in Namibia! (and to fight ostriches to start runs). I'm so glad you joined up with the link in and now I have a new, fun blog to follow! Thanks so much for hosting the link-up, A! I had so much fun doing the post and participating. So happy that I found your blog - I'll definitely be popping by on a regular basis! Yip, you still have some very exciting running stuff still coming up before you can wrap the year up...! Best of luck with your 48 hour event - respect!! You had a great year of running and I can't wait to see what 2015 has in store for you! I loved reading about all of your adventures in detail this year and I sense a 10k PR for the new year and much more! Thanks so much for your encouraging words, Padre - sincerely appreciated! Thanks for following and wishing you a blessed time of rest and 2015 from South Africa! Thanks so much, Carly! Running in Namibia was a dream come true - highly recommended! You have a had a fantastic year of running! I miss running with my kids in the double stroller. I always had such fun running with them but they are just too big now. Happy running in 2015! Thanks so much, ORM! I cherish every, single run that we do with the double stroller because I know all to well that the kids will be too big for it before we know it. We all LOVE it!